Nintendo is bringing its latest mobile game Dragalia Lost to most major territories this September. Unlike their previous mobile games that were co-developed with DeNA, this original IP is developed by mobile studio Cygames . Nintendo dropped a Direct broadcast this evening to further detail the title, which launches in less than a month. The main character is an Alberian prince who bonds with the dragon Midfardsormer. You, the dragon, and up to 60 different adventurers can partner up to protect the kingdom from world-ending threats. Your party members come in different units including Attack, Defense, Support, and Healing, who in turn have their own elements like Fire, Water, and Wind. Selecting members for battle comes in a menu that bears strong resemblance to the one in Fire Emblem Warriors. 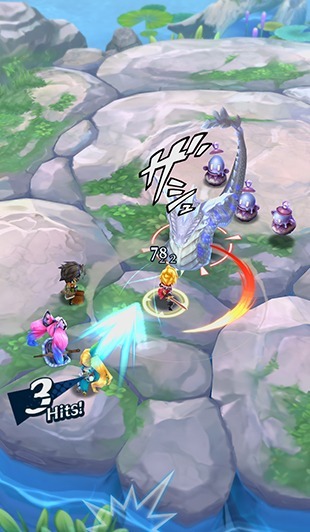 Dragalia Lost plays much like the portable RPGs you’ve seen on dedicated handhelds like DS and 3DS, now with all touch controls. As an action RPG, you explore towns, buy equipment and items, and challenge enemies in real-time battles. All controls are touch-based. You can slide your finger to move, dodge enemies, and tap to attack. Break attacks can be applied when a major boss enemy’s gauge is down. Gaining strength comes not only through grinding for experience points, but also by equipping weaponry (which can also be powered up), Mana Circles for upgradeable skill trees, and the Halidon. The Halidon is effectively an HQ where characters can be powered up passively. You’ll need to obtain enough diamond and enter a bonding process to earn Dragalia Lost‘s signature dragons. 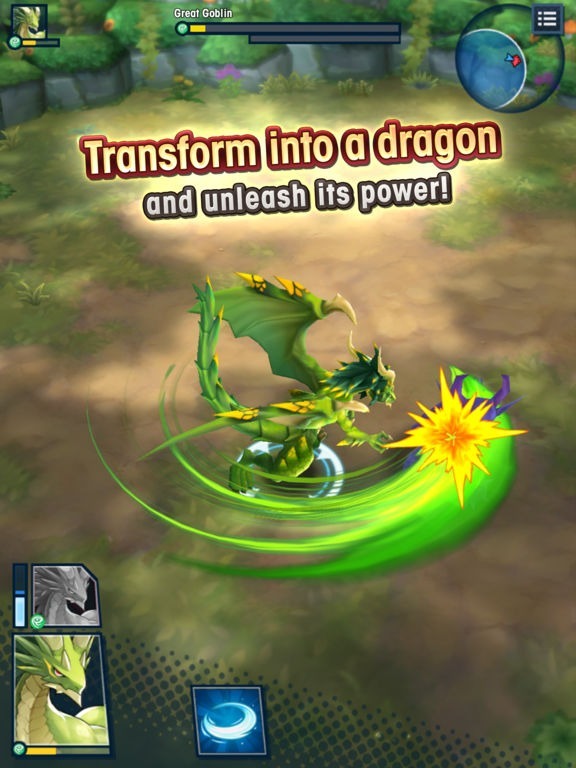 Each dragon offers unique skills in battle. Summoning is another way to obtain dragons, along with items, and additional characters. Wyrmprints are another kind of item that further offers ways to power up. 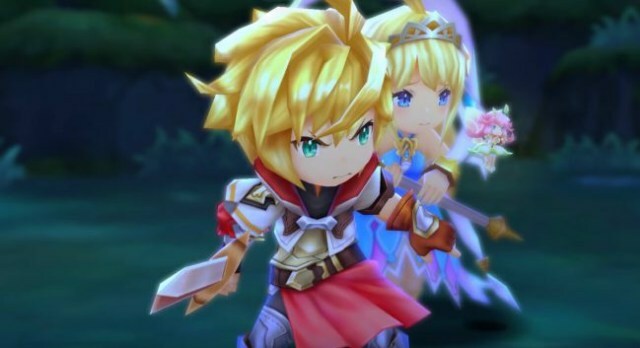 Dragalia Lost offers multiplayer, a unique feature of Nintendo’s mobile games to date. Up to four players can team up for battling in every quest. Multiplayer events where further bonuses will be granted are planned following launch. 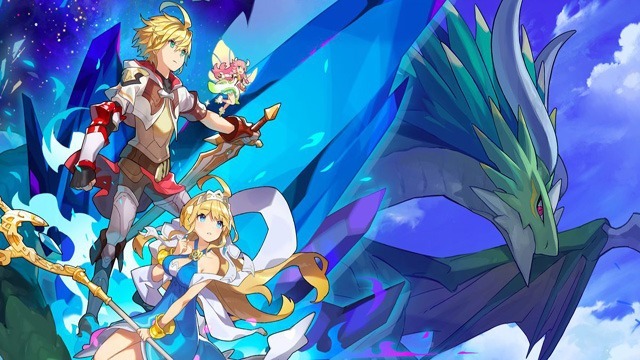 Dragalia Lost will be a free-to-play game, and Dimantium is the game’s microtransaction of choice. Service for Dragalia Lost begins on September 27th in North America, Japan, Europe, Taiwan, and Macau. It launches day-and-date on both iOS and Android. Nintendo Account holders who pre-register will receive various in-game bonuses at launch, and the more users who do so will equate to more bonuses for all (up to 500,000 users max).